The Royale Medical Over Bed Table is designed for quality and reliability that is unrivalled amongst any other product in its category. The single lever activated gas strut design makes it easy to adjust and provides versatility and functionality for the user. 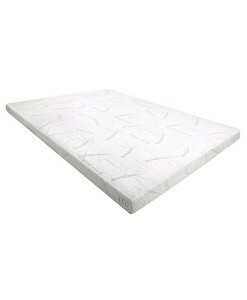 The high-quality steel U shape design is durable and fits snuggly under the bed to offer a greater quality of life.